Cucumbers, usually added to a salad for a little extra crunch but did you know this simple ingredient is packing a big bunch of health benefits? It makes sense to add cucumbers to your diet and take full advantage of everything they have to offer. 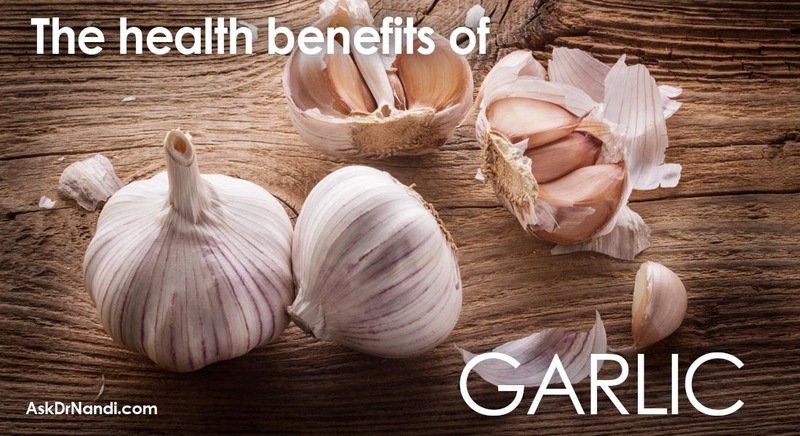 Plus, they are so abundant at this time of year from your local markets. 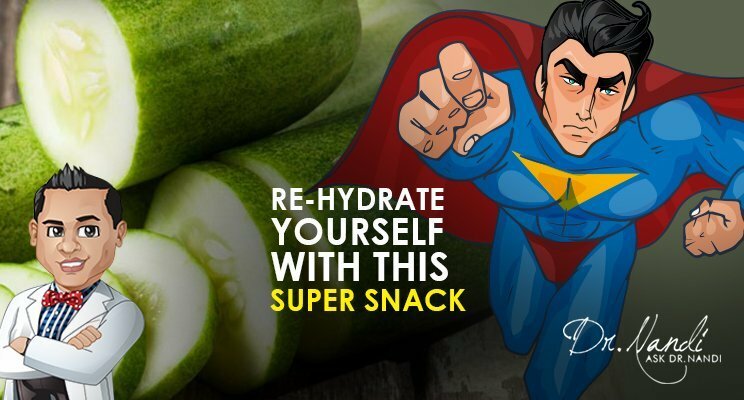 The cucumber is 95% water which means you can help to re-hydrate yourself by snacking on one. 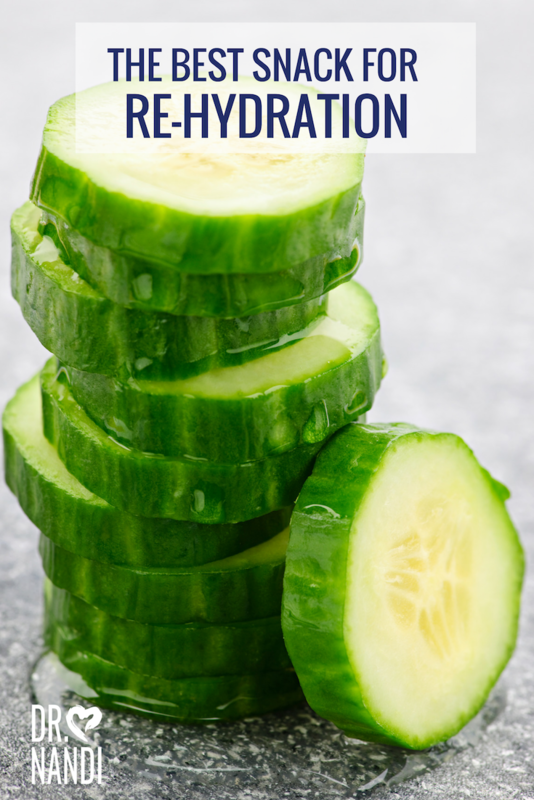 Plus the added water can help to flush out toxins from your body, Cucumber are an ideal diet for people who are looking for weight loss because of the low calories contained in it and the high water content. 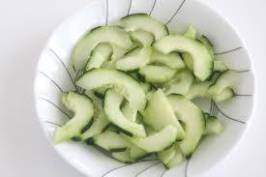 Research has found that the high water content and dietary fiber in cucumbers are very effective in aiding the body of eliminating toxins from the digestive system which in turn aids in digestion. 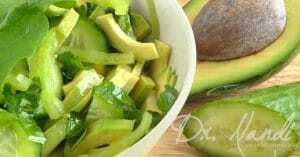 Daily consumption of cucumbers has been suggested by some researchers as a remedy for chronic constipation. Researchers have been studying the cucumber and its ability to help in the battle against various cancers and heart disease. Cucumbers contain a very unique polyphenol called lignans. 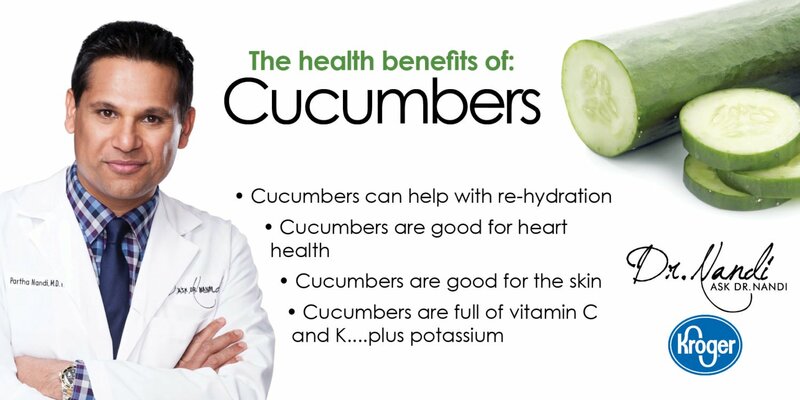 Cucumbers contain 3 different lignans which have been widely researched in connection with reduced risk of cardiovascular disease as well as several cancer types, including breast, uterine, ovarian, and prostate cancers. 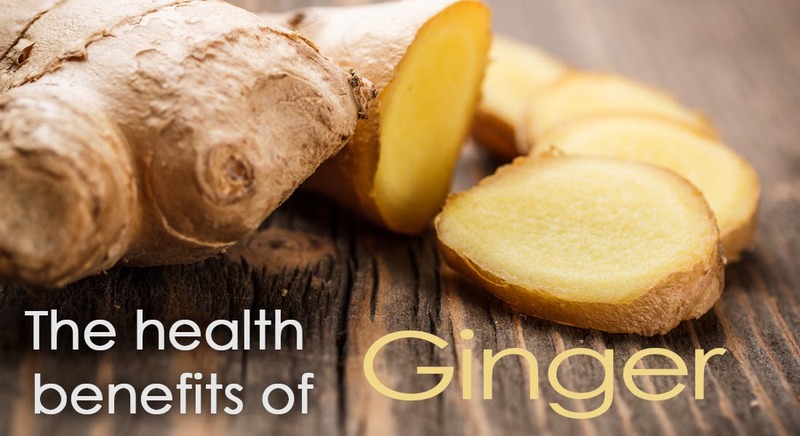 There have been some promising result from various studies. Cucumbers are a wonderful source of Vitamin K and potassium. Vitamin K is part of compounds involved in building bone, as well as other tissues of the body. Vitamin K is mainly responsible for making some of the proteins the liver requires for blood clotting. If you are someone who suffers from a bleeding disorders, this coagulation ability is important. 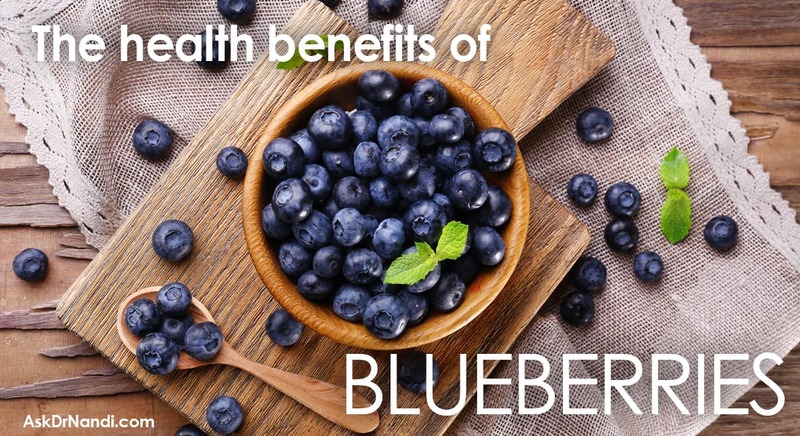 It helps to reduce their chances of bleeding out after a cut or injury. Approximately half of the cucumber’s vitamin K content is found in its peel, so try to keep the peel on for best health benefits. Roughly 3.5 ounces of cucumber contains around 150mg of potassium. Potassium is known to aid in metabolic functions. Potassium plays a role in the development of muscle tissue as well. 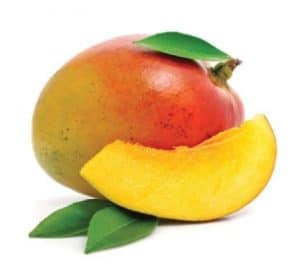 Research has shown that it is important to have enough potassiumto maintain normal electrical activity of the heart, and a diet rich in potassium protects you from high blood pressure. Cucumber juice is a diuretic, so it is a tool to help prevent kidney stones. Research suggests that cucumbers also counter the effects of uric acid, which prevents inflammation in from conditions like arthritis, asthma, and gout. Adding cucumbers to your diet help with healthy hair growth and is helpful in the treatment of skin ailments like psoriasis, eczema, and acne. So add a cucumber to the salad, nibble on one as a snack. They are full of goodness!